MINNEAPOLIS (Hoodline) — Craving Vietnamese food? 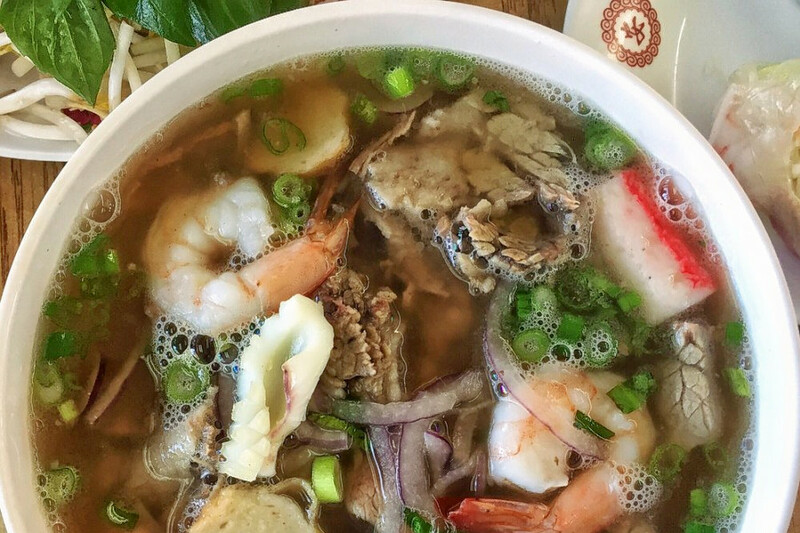 Hoodline crunched the numbers to find the top Vietnamese spots around Saint Paul, using both Yelp data and our own secret sauce to produce a ranked list of the best spots to venture when cravings strike. Topping the list is Trung Nam French Bakery. 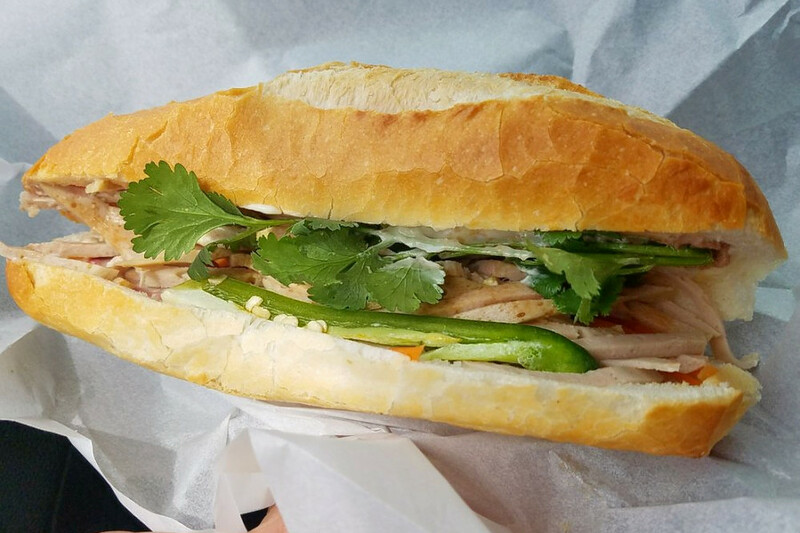 Located at 739 University Ave. West in Thomas Dale, the bakery, French and Vietnamese spot is the highest rated restaurant of its kind in Saint Paul, boasting 4.5 stars out of 197 reviews on Yelp. Next up is Summit-University’s iPho by Saigon, situated at 704 University Ave. West. 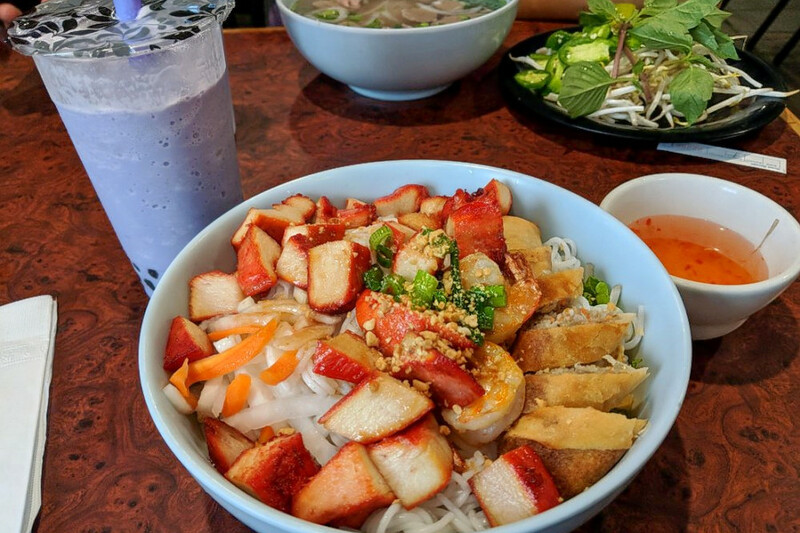 With four stars out of 350 reviews on Yelp, the Vietnamese spot has proven to be a local favorite. Summit-University’s Trieu Chau Restaurant, located at 500 University Ave. West, is another top choice, with Yelpers giving the Vietnamese spot, which offers seafood and more, four stars out of 247 reviews. 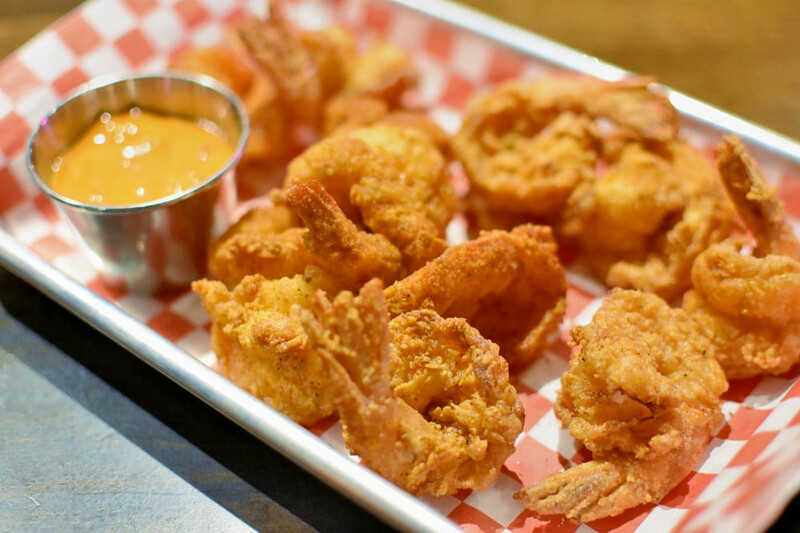 Grand Catch, a Cajun and Vietnamese spot that offers seafood and more in Macalester-Groveland, is another go-to, with four stars out of 147 Yelp reviews. Head over to 1672 Grand Ave. to see for yourself. 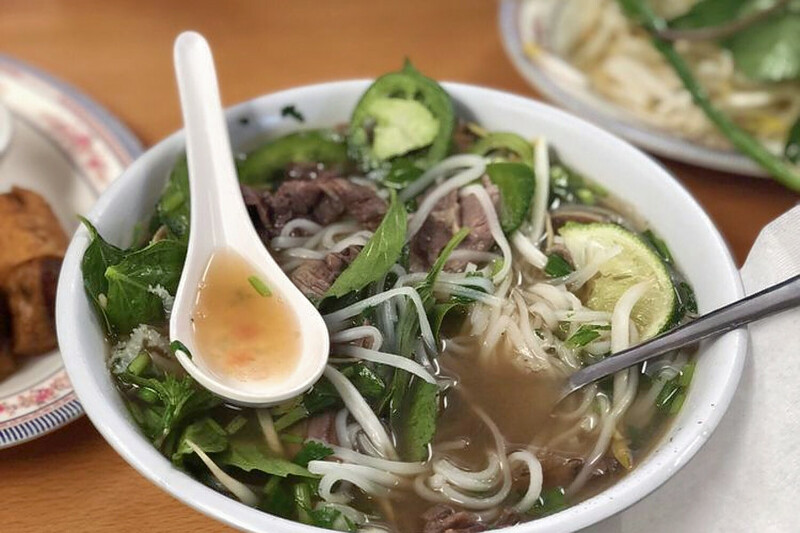 Last but not least, over in Thomas Dale, check out Pho Ca Dao, which has earned four stars out of 116 reviews on Yelp. You can find the Vietnamese spot at 439 University Ave. West.